Check your cupboards--the FDA and CDC are investigating cases of Salmonella infection which may be liked to Duncan Hines cake mix. Parent company Conagra foods has voluntarily recalled over 2.4 million boxes of dry cake mix. 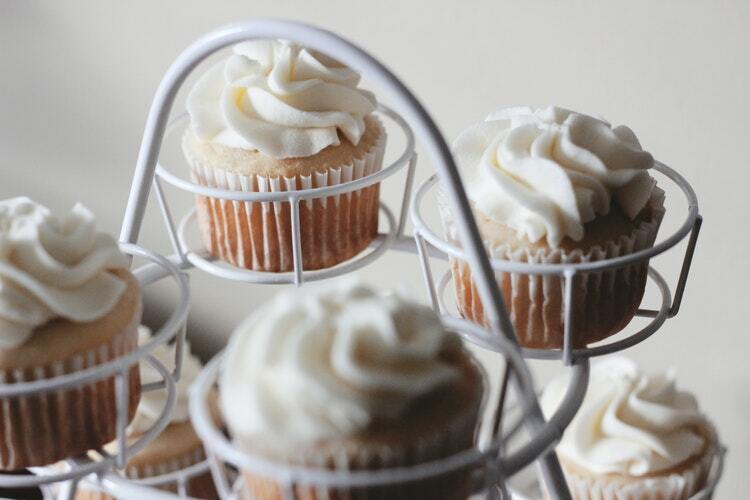 To date, there have been five reported cases of Salmonella infection in three states, which may be linked to ingestion of cake made with Duncan Hines cake mix. The recalled boxes will be marked with "best if used by" dates ranging from March 7-March 13, 2019 across the top or of the box. Do not try to bake with the cake mix. Throw it away or take it back to the store for a refund. 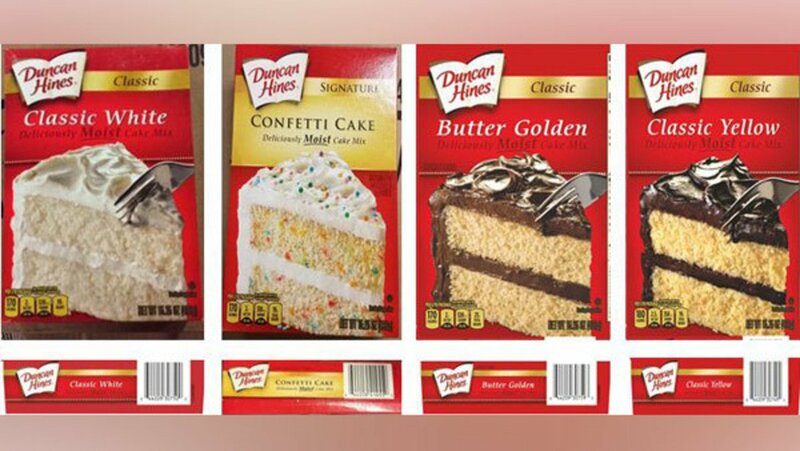 For questions regarding this recall, consumers can call Conagra directly at 888) 299-7646 or visit the Duncan Hines website. I may have eaten some of the recalled products; what should I look out for? Symptoms of Salmonella infection include fever, diarrhea, and stomach cramps within 12 to 72 hours after being exposed to the bacteria. In some cases, the diarrhea can be so severe that it requires hospitalization. Children under 5 and seniors over 65, as well as people with weakened immune systems, are more likely to have more severe illness related to the infection. For more information, visit the CDC website on Salmonella. Do you have some of the recalled cake mix? Where did you buy it? Let us know in the comments below.